Southwest 3. 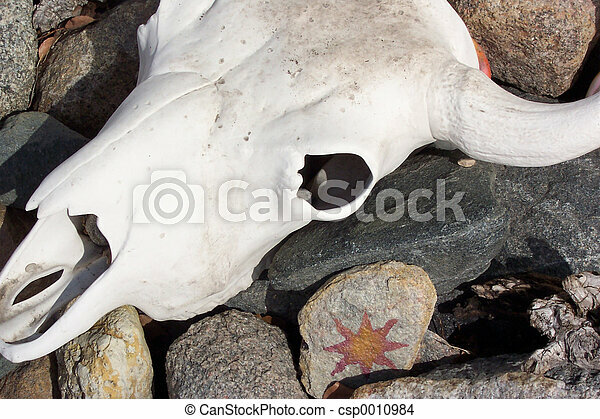 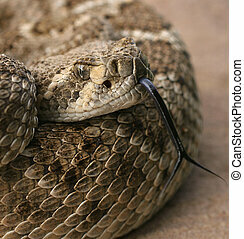 Southwest design rock garden. 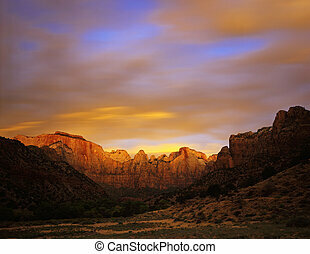 Towers of the Virgin in Zion National Park, Utah. 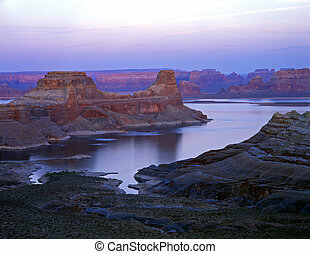 A long narrow butte in Lake Powell, part of the Glen Canyon Recreation Area, in Utah. 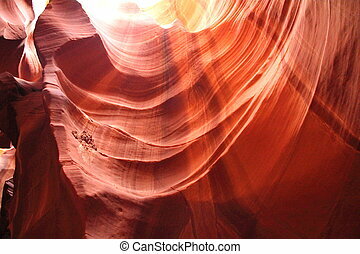 Lake Powell is formed by the Glen Canyon Dam on the Colorado River. 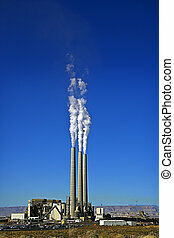 The Glen Canyon Dam is in Arizona. 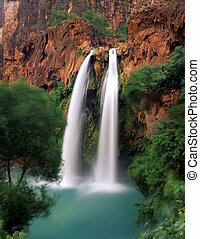 Havasu Falls, on the Havasupai Indian Reservation, located in the Grand Canyon, Arizona. 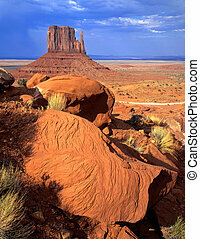 The West Mitten Butte formation, located in Monument Valley Navajo Tribal Park, Arizona. 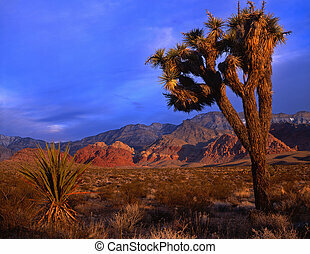 A Mojave Yucca plant in the Red Rock Conservation Area located in Nevada. 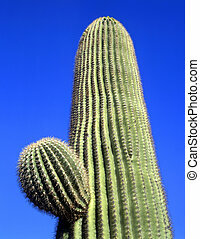 A saguaro cactus growing in the Saguaro Cactus National Monument, located in Tucson, Arizona. 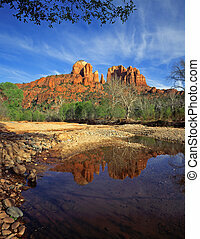 Cathedral Rock and Oak Creek, in the Coconino National Forest, near Sedona, Arizona. 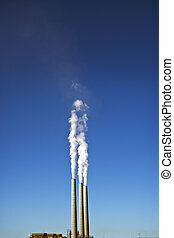 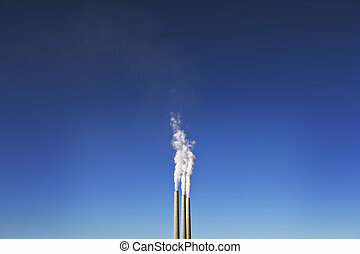 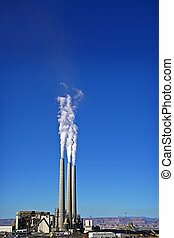 3 smoke stacks belch white smoke into a clear and clean blue sky from a power plant in the American Southwest.